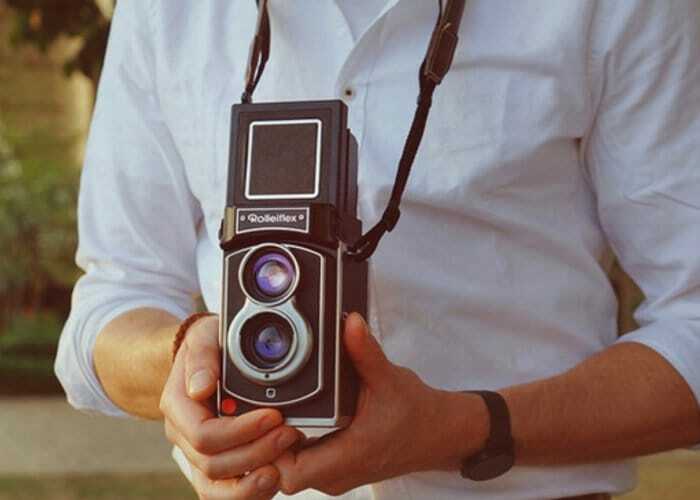 Rolleiflex is a modern instant camera which has been created by a team of photographers and developers based in Hamburg, Germany. Launched via Kickstarter the project has already raised over £100,000 and pledges are available from £293 for the next few hours. Rollei is a well-known German camera brand, has over a hundred years worth of experience in camera and optics development. The Rolleiflex as the companies premier line dedicated to medium format twin lens reflex (TLR) cameras which were first created way back in 1927. The latest Rolleiflex instant camera takes the form of a twin lens camera optimised for use with Fujifilm Instax Mini film, and offering a wide range of apertures from f/5.6 to f/22, accurate focusing from 48 cm to infinity with cinematic viewfinder and the built-in electric flash with automatic light emission control. For more information, full specifications and a list of all available pledges jump over to the Kickstarter campaign page by following the link below.